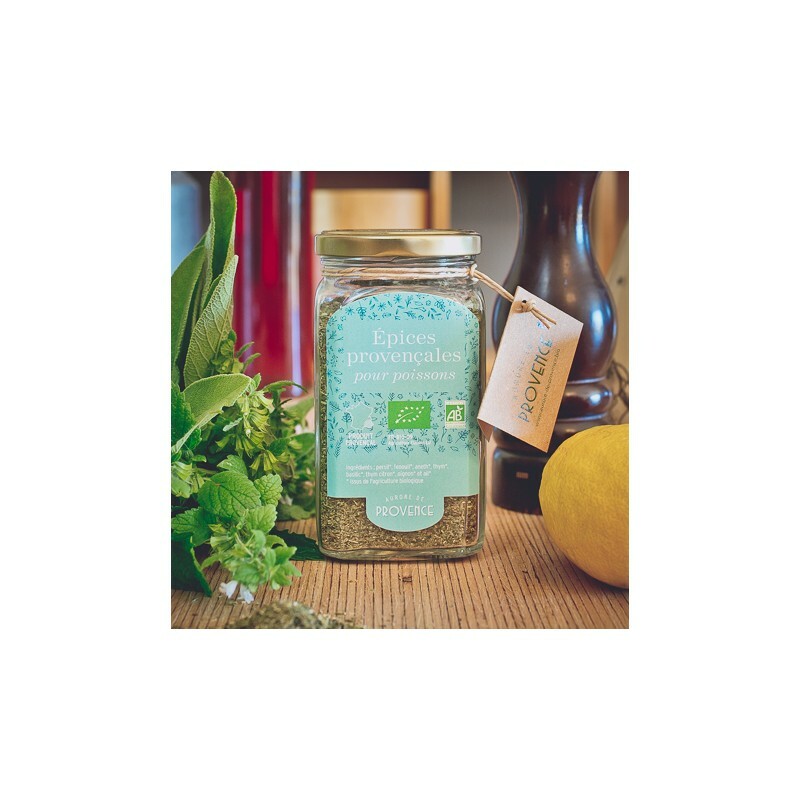 Try our seasoning for fish which is from organic farming. 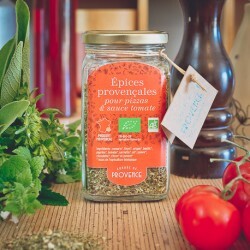 Our organic Provencal spices for fish can be found here in an attractive jar. 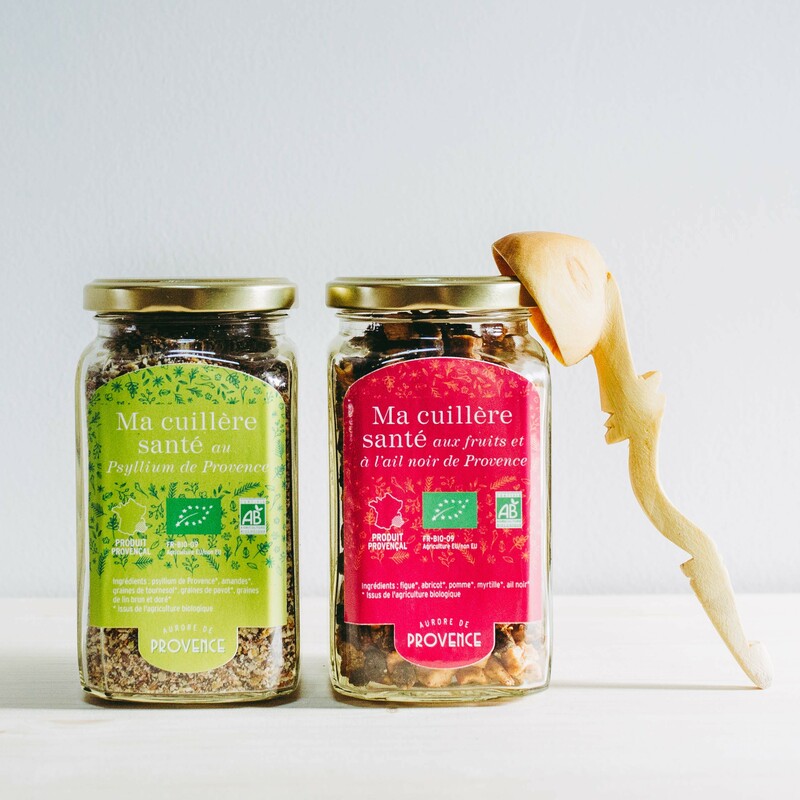 These jars can stand perfectly next to one another due to their rectangular shape. 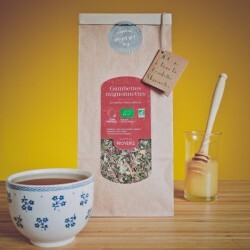 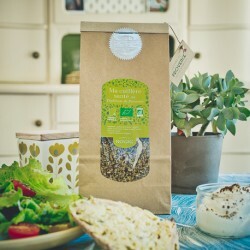 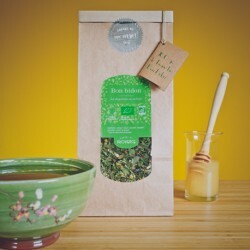 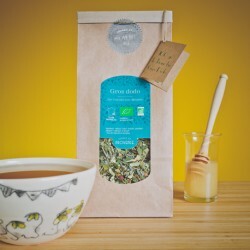 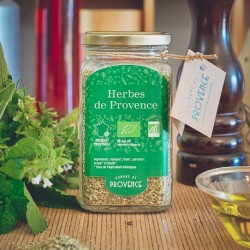 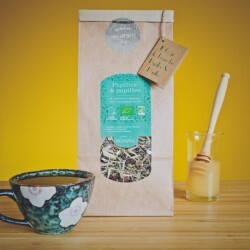 So why not make a nice space-saving collection with some other organic herb mixes from Aurore de Provence? 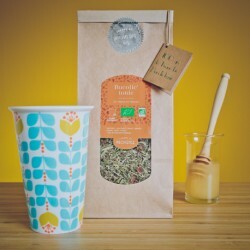 You can reuse our beautiful glasses for other purposes also because the labels come off easily. 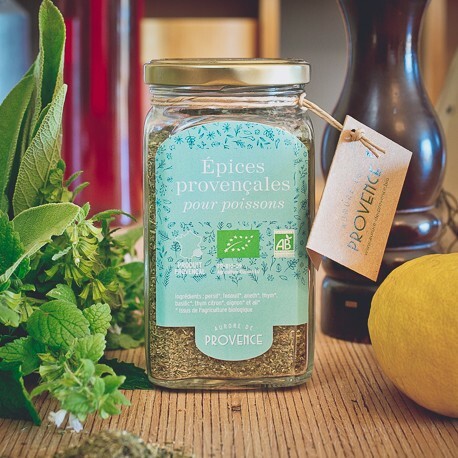 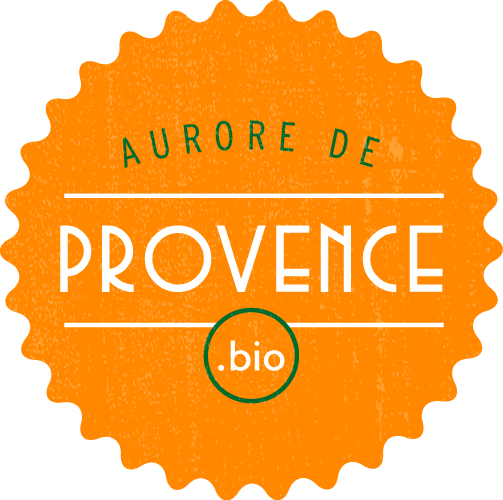 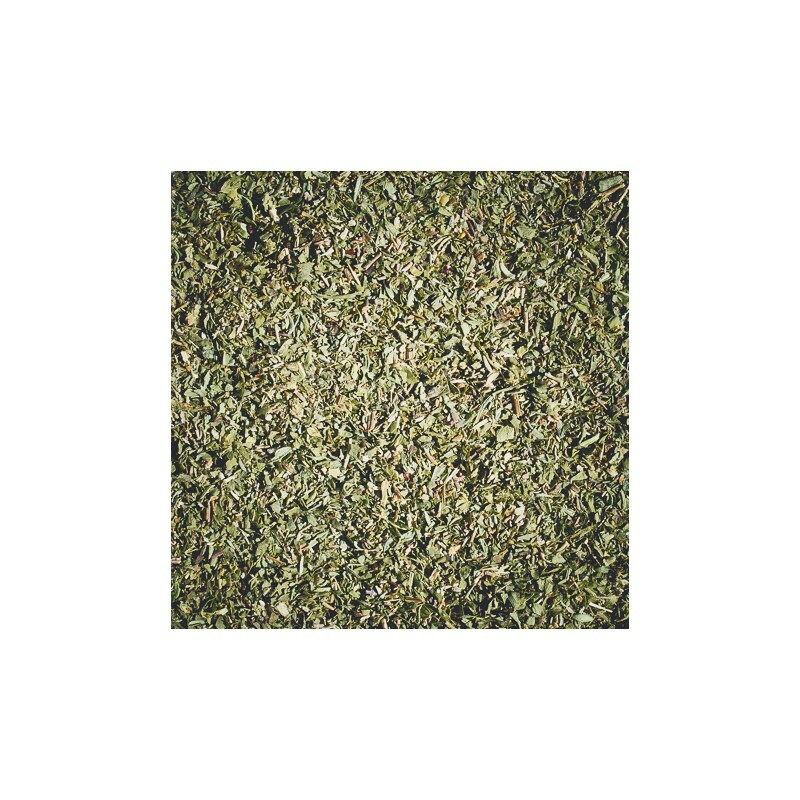 This mix is organic, like all mixed provencal herbs of Aurore de Provence, and will soon be the essentiel basis of your fish and mussel dishes. 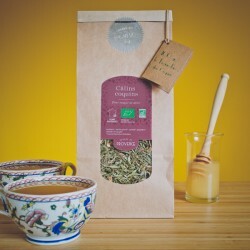 Big or small fish - in the soup, cooked « en papillote » (in tinfoil), boiled, fried or oven-baked - like the fine company of organic herbs to unfold their taste or to add an exotic note. 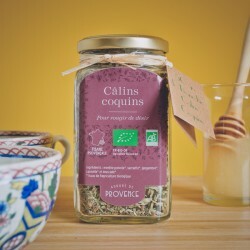 So come along little and big friends hake, whiting, gilthead, haddock, sole, bass and tuna, come along and let these spices from Provence refine your tender flesh.